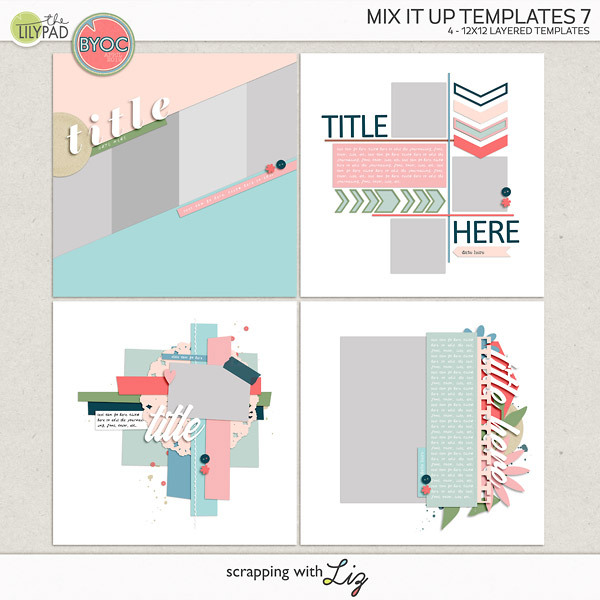 I'm back again with another video tutorial and a freebie to go along with it! I'm just having too much fun with these. Plus I've had a lot of questions about using the text paths and how to edit them. I thought the best way to answer these questions would be through a video tutorial. 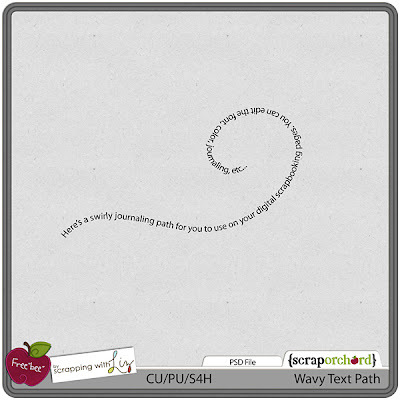 Before I begin, here are some of my text paths that are available in the store (no longer available). Now for the tutorial. I'm doing this in Photoshop CS3 but I think it works the same way in Photoshop Elements. Sorry about the sound, it kind of sounds like alien noises or something in the background. Hope this helps. Have a happy Tuesday! Thank you so much for this post. 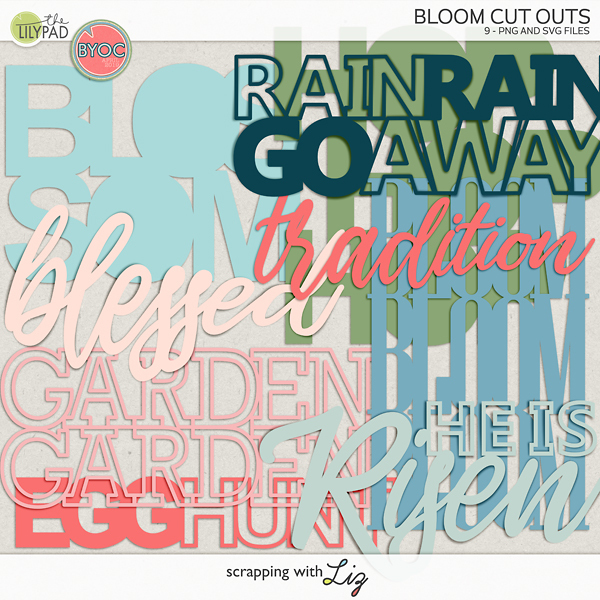 I want to let you know that I posted a link to your blog in CBH Digital Scrapbooking Freebies, under the Page 4 post on May. 03, 2011. Thanks again. OMG your video is possessed! Those noises are funny. Thanks for this tutorial. It was helpful.